Panasonic gives you the power change the way you do business. As a leading supplier of point of sale and drive-thru communications systems for 30 years, Panasonic has a long history as an innovator and supplier of reliable systems and is ready to serve virtually any market – from retail to restaurants to c-stores. 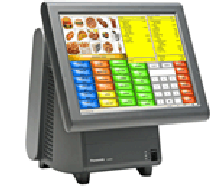 Panasonic transforms the POS market with the revolutionary new Stingray - the workstation with the power to change. Design your custom Stingray workstation to meet your needs today, with the ease and convenience to upgrade as your business grows or your needs change. With so many configurations and options, there's a Stingray for virtually every application. Stingray is purpose-built for power, functionality and reliability - just what you'd expect from Panasonic, the industry leader for almost 30 years with nearly a million POS solutions placed worldwide. 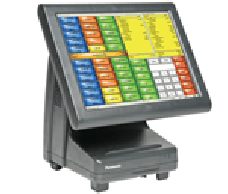 Panasonic is now introducing the new Energy Star qualified Lite-ray POS workstation. Based on Stingray, Lite-ray combines Panasonic's proven performance with an open platform to accommodate virtually any POS software application in a cost-efficient package for small business operations. Its extensive features include a 15" display, a host of optional security features, MSR placement, spill and dirt resistant construction, an all-in-one fanless design with a small footprint and a rear static pop display holder with a two line rear display.  In addition, Lite-ray features a 3-year warranty.